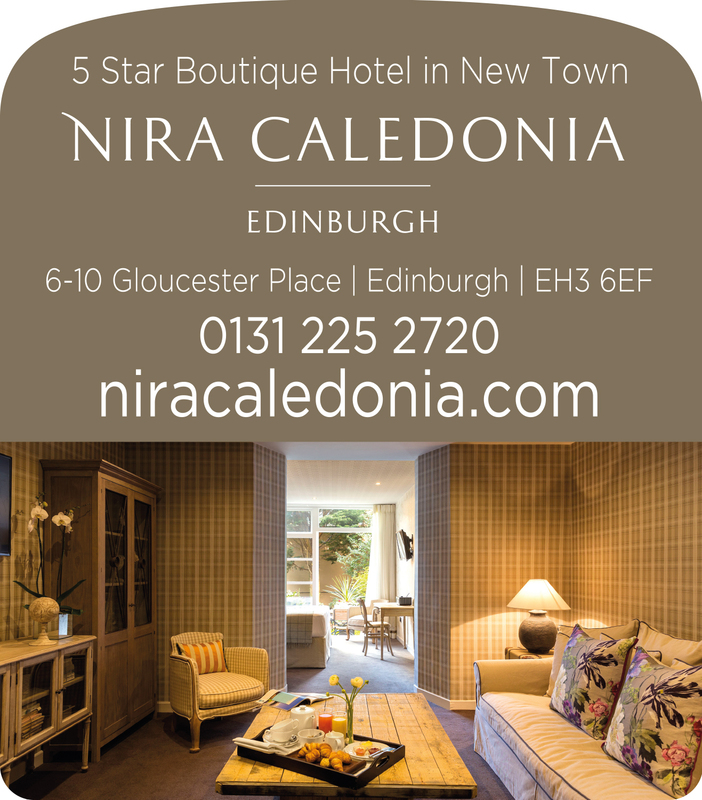 Boutique Scottish hotel Nira Caledonia is using taxi advertising from Transport Media to raise the profile of its 5 star accommodation and in-house restaurant. A four week taxi superside campaign will launch on May 23rd to take Nira Caledonia across Edinburgh and beyond. The campaign uses two designs to advertise both the hotel and restaurant, with one design featuring the hotel’s chic and contemporary accommodation alongside clear hotel branding. Both adverts clearly feature the hotel’s address and contact information to encourage consumers to book online. 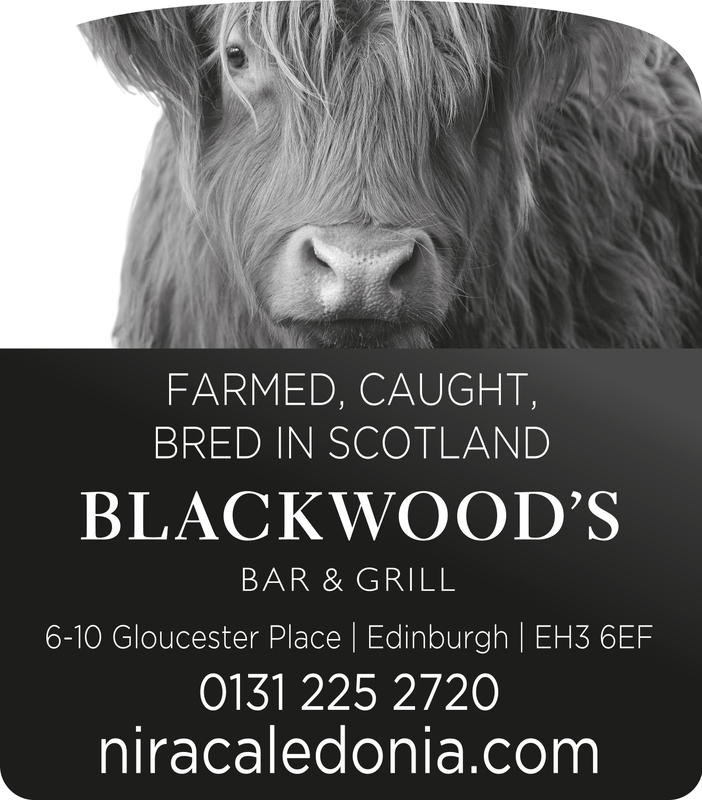 The campaign is being reinforced with interior taxi advertising; using branded tip seats and receipt pads to target passengers and ensure that Nira Caledonia completely envelops the city’s black cabs.